Imagine waking up in a quiet secluded apartment with fresh flowers hanging from the balcony, overlooking a cobblestone street. You simply just want to throw on a casual loose linen tee and an old pair of comfy jeans and sandals, walk out your front door to grab some freshly baked french pastries and steaming hot coffee to wake yourself up on a lazy weekend morning. Not so easy when you don’t live in Europe, right? 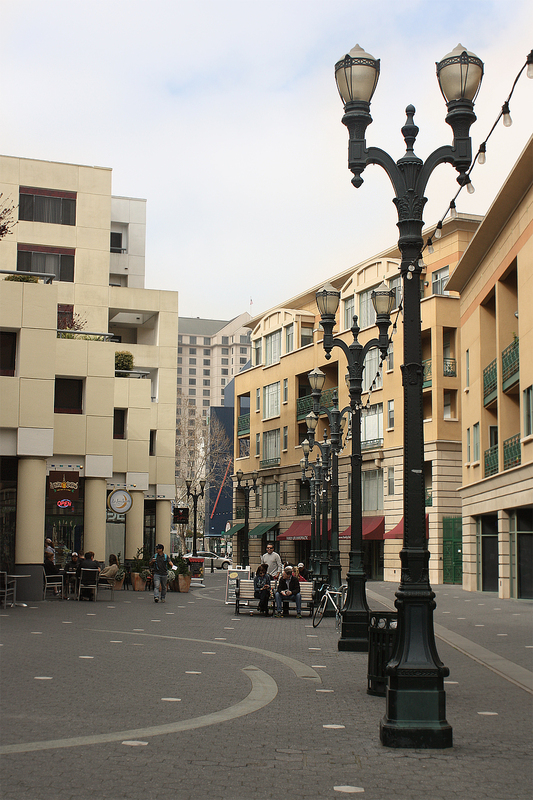 I’m happy to say you don’t have to venture too far if you live in the Bay Area and want to recreate that European feeling in San Jose. That’s exactly what we did one morning while we were playing tourist in our new home city. I’ve been across the pond a couple of times (once to England and Ireland x2), but nothing in the last ten years. 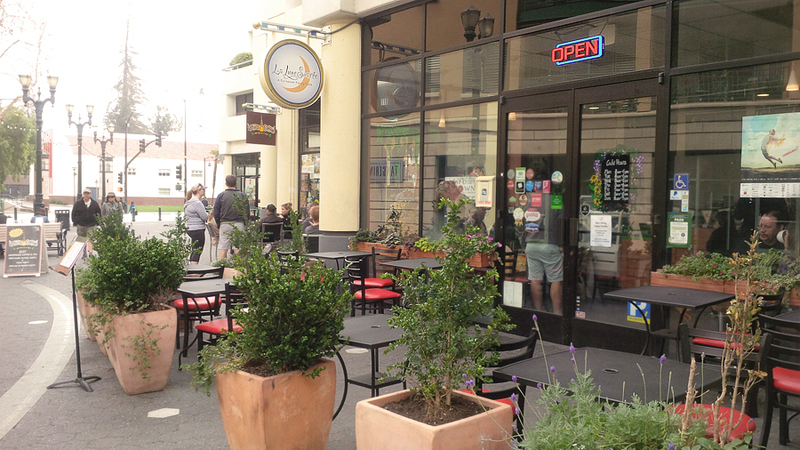 I can get my fix of European bistros by simply visiting La Lune Sucrée, a quaint little restaurant in downtown San Jose. This is definitely a spot where I’ll be taking out-of-town visitors to, and will be popping in here for morning treats and lattes. Yum! It is a small café, and only has a couple of tables, with more seating outside on the walkway, so keep that in mind if you’re travelling with a larger group of people. Too bad I had to have manners and only order a regular amount of food. I could have easily consumed numerous plates offered at the café. Although I do plenty of café and restaurant reviews around the area, I don’t always rave about them and recommend you must try the place. Some of them are average run of the mill restaurants that aren’t all that special, but this place I want you to go visit if you’re ever in the city of San Jose. Especially if you want a few pastries and a cuppa joe. Or in my case a white hot chocolate with whipped cream. 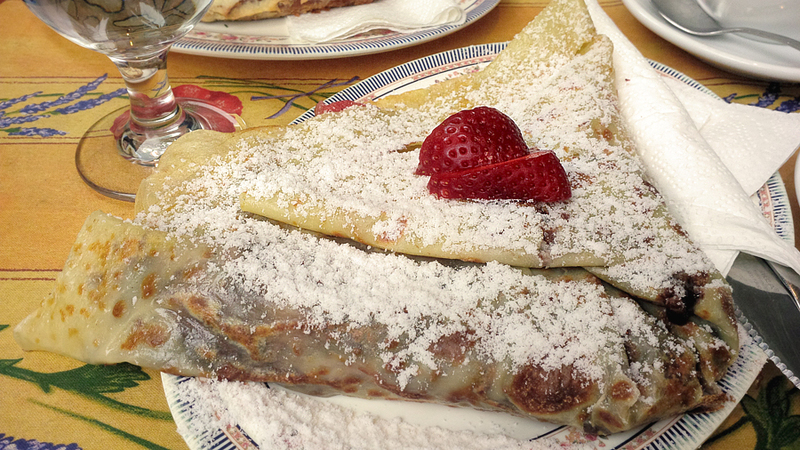 The Guy and I both ordered sweet crepes (as opposed to their liqueur or savoury options which also looked incredible). Their menu is cute and each crepe is labeled by country. I ordered the Italy crepe and my husband went for the Milan. Next time I will definitely add in à la mode which is an added scoop of hand-made gelato. Oh boy. 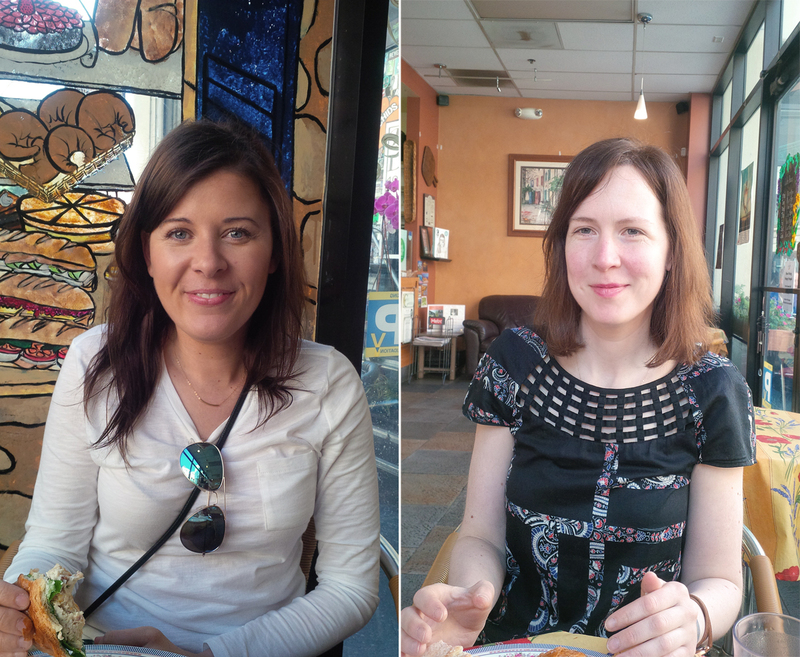 Both crepes were heavenly, but thinking back we should have ordered one sweet and one savoury to split between us. Because two sweet crepes was a bit too much for a morning breakfast, but absolutely fantastic none the less. I had one of my closest friends come for a visit shortly after finding out about this spot (where my husband and I ate breakfast) so I took my friend for brunch the day we got back from our three day Yosemite climbing trip. We split two sandwiches between each other so we could nibble at both to get a bit of variety. It’s a running joke that I could eat sandwiches for every meal of every day if I had to. It was a good choice to order these, instead of breakfast – even if it was just 10:30 in the morning. 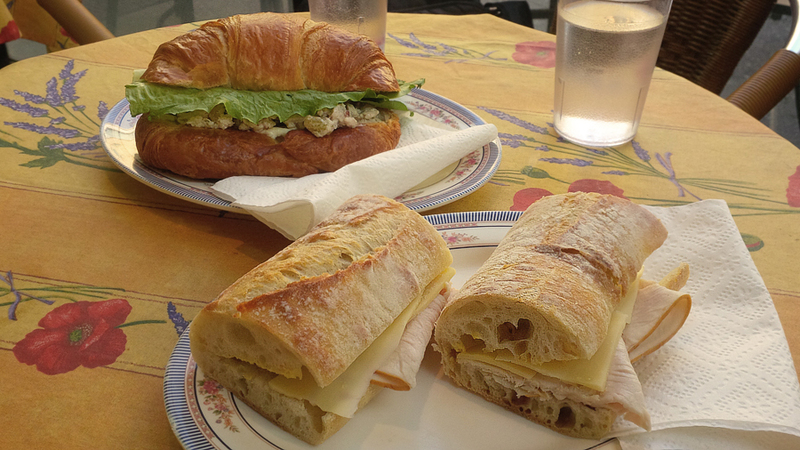 Alright, so I’m pretty picky with my sandwiches and at first I didn’t really want to share since Lori ordered hers on a croissant. She had the chicken salad sandwich with pecans, apples, raisins, honey dijon and romaine. Mine was the turkey bistro, which had jarlsberg (cheese), dijon, pear pomegranate jam and fresh rosemary. The jam was a great addition to the sandwich, so kudos to Bettina coming up with that creation, and I’ve never heard of jarlsberg cheese before. Apparently it’s similar to swiss. It was really good. Which one stole the show? Honestly, it’s a tie. There’s no way I can go in there and tell you which one I loved the best. Like I said, picky sandwich-er over here and not all are created equal. But these are excellent, and even on a croissant! I’m a huge lover of a nice crunchy on the outside chewy on the inside ciabatta bun. Do you think we look related? We used to get it a lot when we were younger and both living in Newfoundland, hanging out at our local climbing gym. I have another best bud coming down in May and I’ve already planned most of her itinerary, and you better believe that I’ll be taking her here, too. 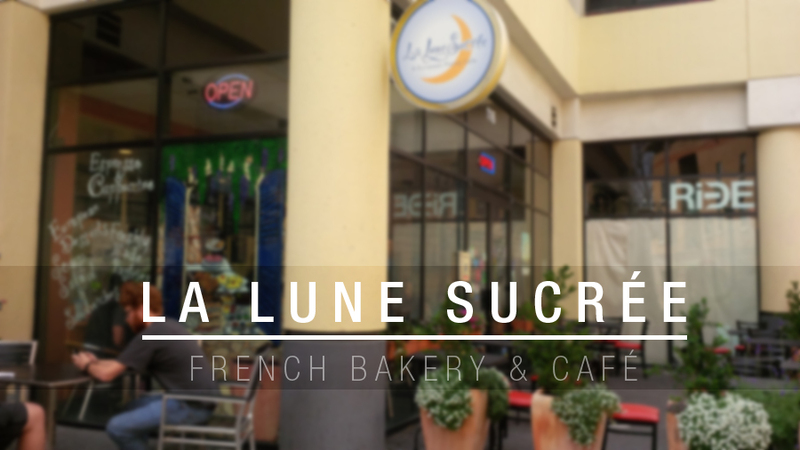 Each time I popped into La Lune Sucrée, the staff working there were super friendly and really helpful with indecisiveness to order off the menu. After taking some guidance from them, I ended up with excellent choices from their great selection of pastries. I already can’t wait to go back, luckily they’re a quick drive away! That sounds like a great place to stop in for a snack. All of the food looks amazing there. Oh.my. Your pictures are amazing but the food looks amazing too. I know I’m going to do my best to drop by this place when (if) I ever get to Cali to visit my high school best friend. I really want to try the Turkey Bistro because that jam sounds amazing. I have to admit though, the Chicken Salad sounds soooo good! Kay M recently posted..Relax Before the Holiday Bustle with NESTLE®! The food and the hot chocolates looks absolutely awesome, I am in England and we have a few quint places like you have described but the miserable weather usually ruins it for me lol. How fun! I wish I could live the European lifestyle but that’s not really an option in Chicagoland. I did just have an authentic and amazing crepe at a local play space, though! @Amanda: But I bet it makes up for having good pizza, right? Yes, I must admit that we do have AMAZING pizza here. When a certain talk show host complained about how our pizzas were like casseroles, it was hard to forgive him. But then again, who doesn’t love Jon Stewart? Just looking at your post again is making me hungry for some beautiful places and food! What a gorgeous restaurant. The food looks amazing, and I’m a big fan of outdoor dining. Thanks so much for this amazing review. We’re so glad that you enjoyed the food and the experience at our Cafe. Hearing reviews such as yours makes our hard work so rewarding. How beautiful! It’s like France has come to the states. I’d love to enjoy a nice sweet and some coffee there. 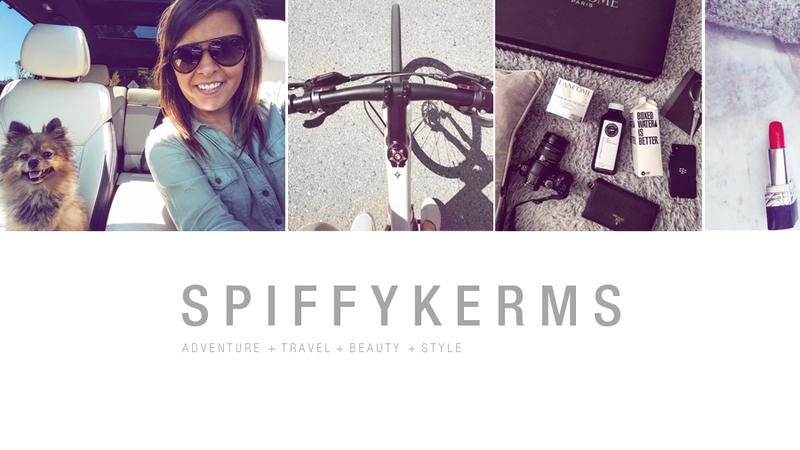 Melissa Pezza recently posted..Why this Girl Loves Victoria Jackson Makeup?! @Megan Joy: Right? I’ll have to take you here next time you come down my way. That food a cup of joe looks so amazing, thanks for sharing. I would love to travel to your part of the world because it’s just stunning there. I love the buildings. @Terri Ramsey Beavers: I’m still exploring my little part of the world here. I feel like this city is so huge, and has so much to offer. Wow, that is a very European-looking restaurant. I say that like I know Europe. I’ve never been, but always wanted to go! At least little places like this give me a chance to TASTE Europe. I’d love to check it out. I wish I could find bakeries like this around the town where I live. Everything looks so good, but you had me with the white hot chocolate with whipped cream lol. @Roselynn: Do you use Yelp.com where you live? It’s where I find a lot of places to visit! This bakery is in such a magnificent location! And the food looks absolutely mouthwatering! I would love to visit it! That coffee looks so good and I’m not even a big coffee drinker. I definitely have to stop here! 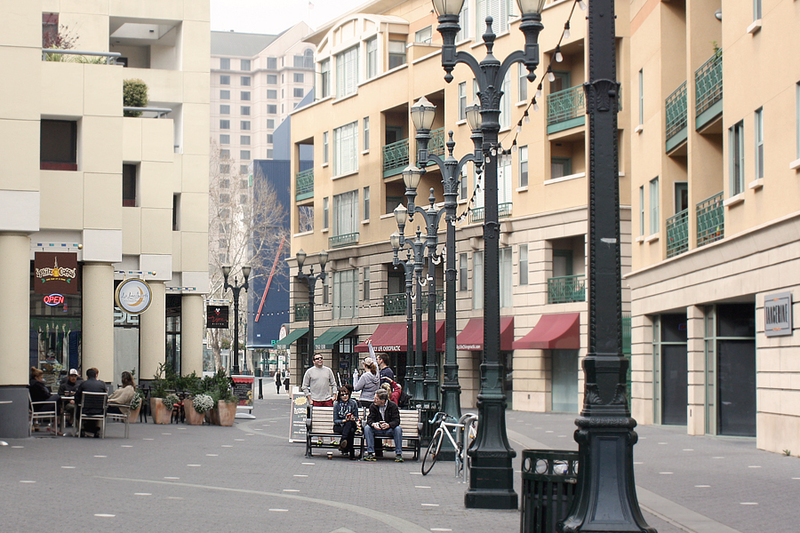 I’ve always loved San Jose! It has that laidback European vibe I always crave for! I will have to say that I never been there but it looks divine. I wouldn’t mind trying out that White Hot Chocolate looks even better! Those dishes look so delicious! I also love the streets and how they don’t look like they belong in California. @Connie: It’s official. I do not want to leave this state. Oh, that all looks fabulous. Your photos are wonderful.I think that the crepes look the best! I’m adding this to my list of places I must go if and when I ever get back out to California again. That looks so yummy and fun!! Thanks for sharing! Wow, if I didn’t actually read your post, I would honestly believe you were in Europe just by the photos and the delicious food. How cool! 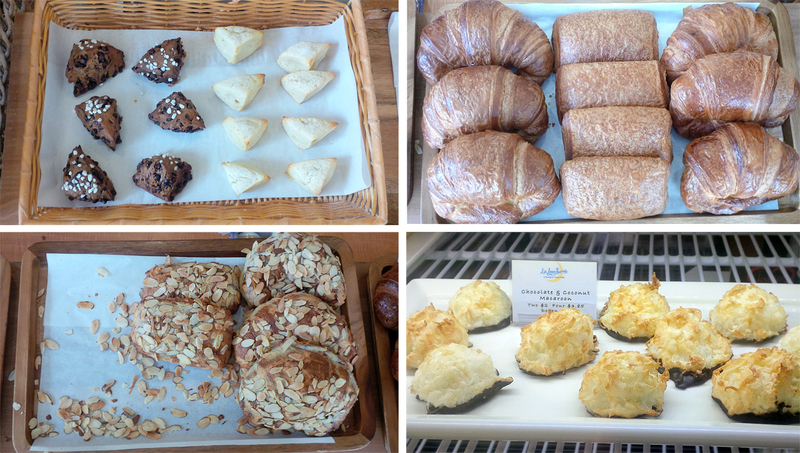 All these treats in the french pastry café look wonderful and suddenly I am craving to get them! I love the desserts and the sandwiches. With all those ingredients present in the chicken salad sandwich, I am more excited to give it a try. The food and atmosphere look divine! I’ll have to make a note to stop by the next time I’m in the area :D Thanks for the review! That food looks absolutely delish! Especially that pastry with the sliced almond.. yum. Devon Quinn recently posted..Hi! Remember Me? What a beautiful place and the food looks very appetizing. Thanks for touring us there. 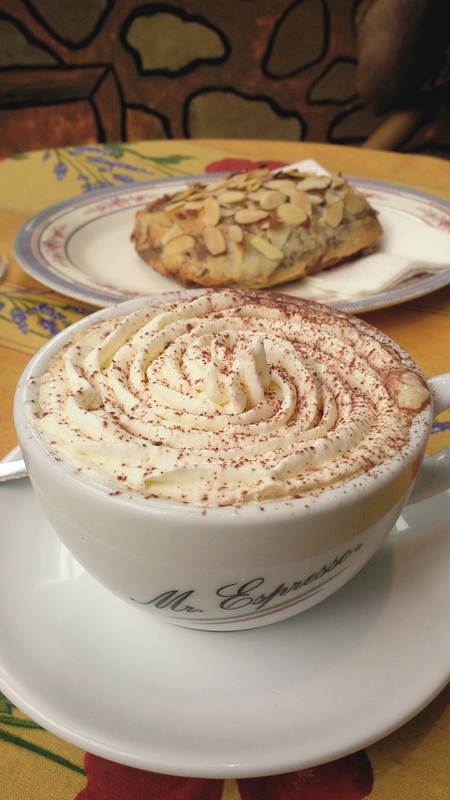 This looks like the perfect place to grab coffee and a pastry! I love when we find new places in cities that are so peaceful and content. The food looks so amazing and rich in your pictures! This looks like such an amazing place to eat, I would really love to go there! This looks amazing! I have never been, but this is awesome and now I want to go! That espresso with the cream looks to die for. And the crepes. Yum! 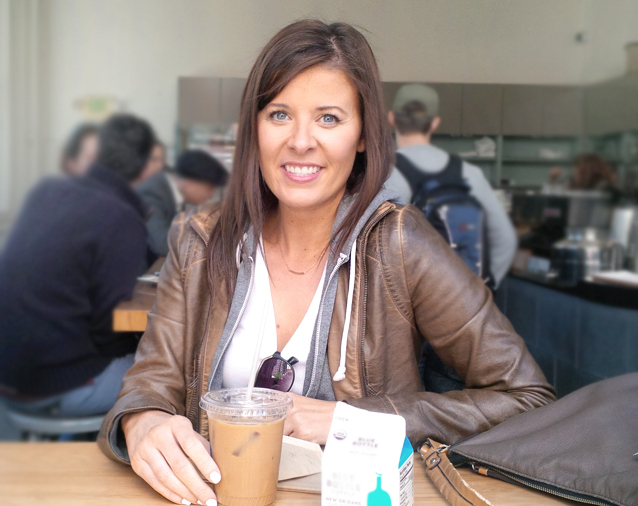 @Erin Kennedy: I wish it was espresso! That’s usually what I order, but this was a nice creamy white hot chocolate, equally delicious. Wow I love there foods and deserts looks really nice place. It does have a lovely European feel to it. I really think I’d like it too! All of that food looks absolutely amazing! I’m in love, particularly, with that almond covered pastry. It reminds me of the bear claws we used to get in Berkeley. Wow, looks like you had a wonderful time. I really want to try that white hot chocolate, never even knew that existed. @Bonnie @ wemake7: Yes, it was so good! A couple of places seem to make it (I know for certain starbucks does too lol). Oh my, everything looks absolutely divine! Now I’m hungry and nostalgic for Europe! Wow- that food looks amazing! I’m not too far from San Jose. And, that cup of coffee looks divine! So do the pastries. Would love to go. What a lovely place! I wont deny the twinges of jealousy as I’m looking out the window at fresh snow. You know… on the first day of spring. lol. @Erin: I’m sorry! Lol I know how it feels, I’m new to sunny California so I’m soaking it all up. This all looks so amazing! 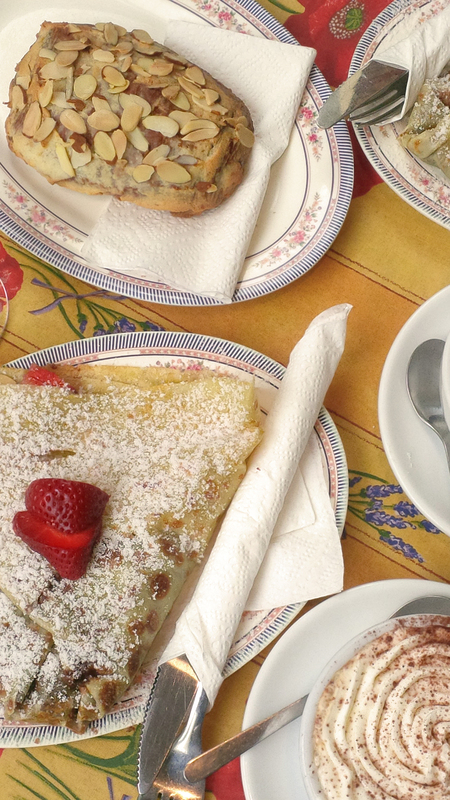 That coffee and crepe, the sandwich, we don’t have any yummy stops like that around here. (sigh) I will just have to look at you pics again!! This sounds like a cafe I’d love to go to. Also, the pastries look simply delectable! Those pastries are to DIE for! They look so scrumptious! :) I’m so jealous of the weather – we got 3 inches of snow yesterday on the first day of Spring! Boo! I love coffee so much. That coffee looks so amazing and all that food looks great too. Everything just looks so delightful! That whipped cream atop the drink is beautiful! Yum! Guess I gotta visit there. Everything looks delicious! The photos of the pastries look so tasty! 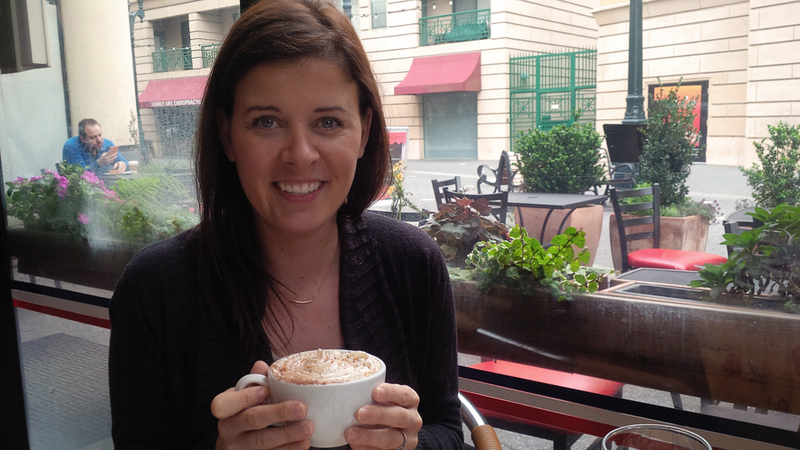 And, I would love to dive into a cup of that white hot chocolate – yum! I love when baristas are generous with the whipped cream. @Yona Williams: I know, I’m a huge fan of tons of whip cream!! This looks like such a great little place to eat at. I love these little cafe’s. Bradley Finnearty recently posted..Music festival season in southeastern ohio ready to kick off. That place looks gorgeous! I will be happy to also visit it someday. White hot chocolate with whipped cream is my favorite comfort drink. Another wonderful thing about La Lune Sucre is that their patio is totally dog friendly. Also, if you are a regular, you can earn points towards free stuff. This is aside from everything else said here…that their stuff is totally YUM! @Lisa H.-S.: I should bring my little Pom there some time. He’d probably bark his head off unfortunately – but I didn’t know they had a points system. Is it like a clip card or do you sign up at the register and they enter you into the computer? Yum! Those look so mouth watering! Wish I could get a little “european” escape in my home city!